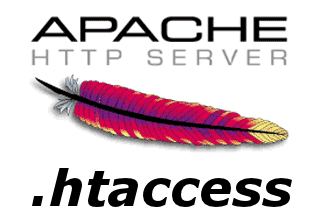 Apache authentication can be configured to require site users to login with a user id and secret key. 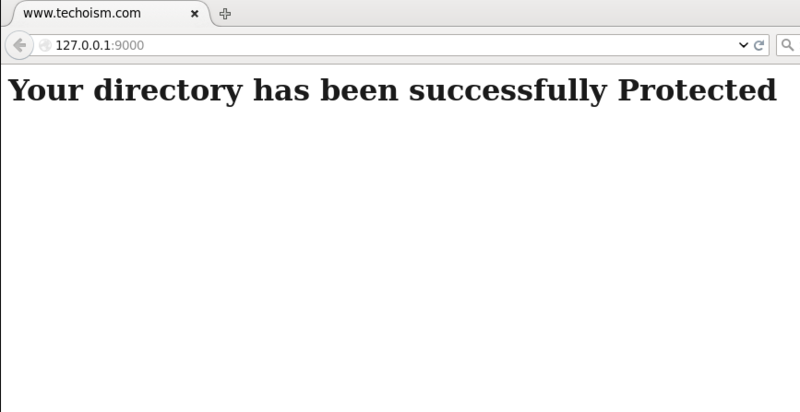 Secret key securing a directory on your site is very simple. Website admins normally need to secure a directory in the event that they have data that they need to make accessible just to a chose number of people. RedHat / Fedora / CentOS: "/etc/httpd/conf/httpd.conf"
AuthName: “AuthName” will be displayed when the browser prompts for a password. AuthType: “AuthType” tells the server what sort of processing is in use, and “Basic” is the most common and perfectly adequate for almost any purpose. AuthUserFile: “AuthUserFile” line tells the Apache web server where it can locate this password file. If you don’t current have an .htpasswd, use the “-c” option to create the file with the first user. It will prompt you for a password and encrypt it for you.